Back for its fourth year is the option to take part in a two-day, women only mountain biking skills camp taught by Angi Weston and Shanna Powell, both are certified mountain bike instructors and long-time mountain bikers. These women know their stuff and will help riders improve their skills and get more enjoyment out of mountain biking. Your skills camp registration includes morning skills teaching sessions each day, lunch each day, afternoon rides with on-trail coaching, and entry to the Methow Valley Brewfest Saturday night. The camp is limited to just 15 participants so be sure to register early. Any mountain biker, male or female, can register for the shuttle day at the Sun Mountain Trails taking place on Saturday, June 22nd. Riders will be shuttled from the Chickadee Trailhead to Thompson Pass where they can select from a variety of trails to enjoy the descent back to the trailhead. Riders may make as many runs as they like while the shuttles are running. The shuttle day at Sun Mountain is limited to 50 riders so register early. Questions? Email Doug Krumpelman at and for more information visit the Methow Valley Event page on Facebook. 8:00 pm–10:00pm: Brewfest music, live music. 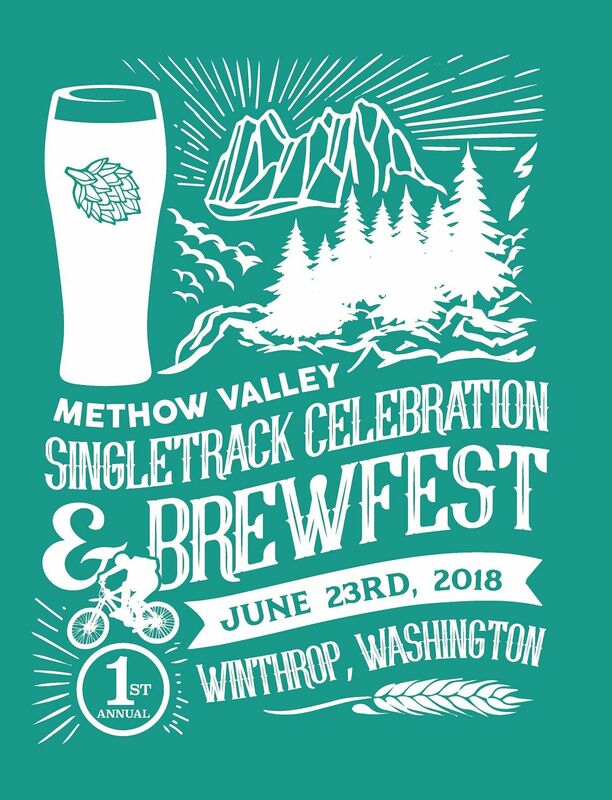 Blue Star Coffee Roasters, Anacortes, Black Raven Brewery, Boundary Bay Brewery, Icicle Brewing Company, Kulshan Brewing Company, Old Schoolhouse Brewery, Methow Valley Ciderhouse, Republic, Single Hill Brewery, Sixknot Cider, Skookum Brewery, Tappi, Tricksters, and more!